We will work closely with you to achieve a successful brand image for your company. Whether it be a new business venture or a well established business who needs a fresh look we are here to help. 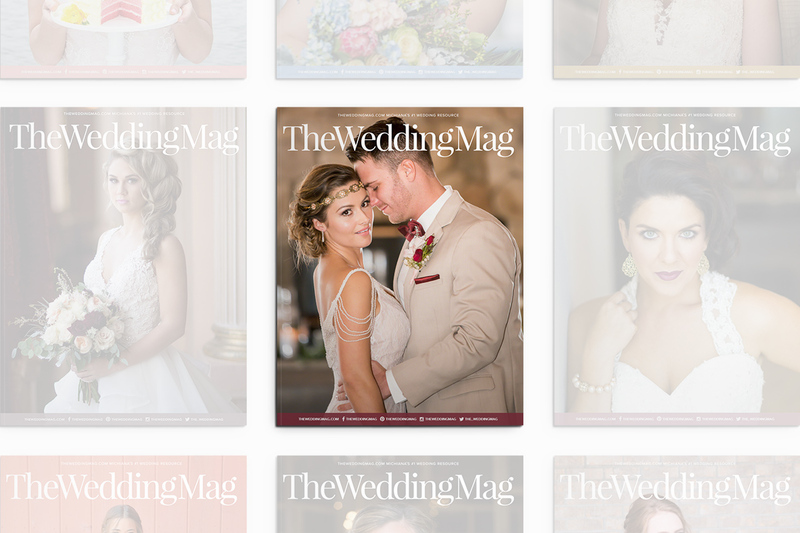 Our publications are developed by a talented team of designers, writers, photographers and managers. We are focused on meeting the needs of our clients while providing up-to-date information for our readers. We specialize in crafting elegant user experiences while creating functional responsive WordPress websites. 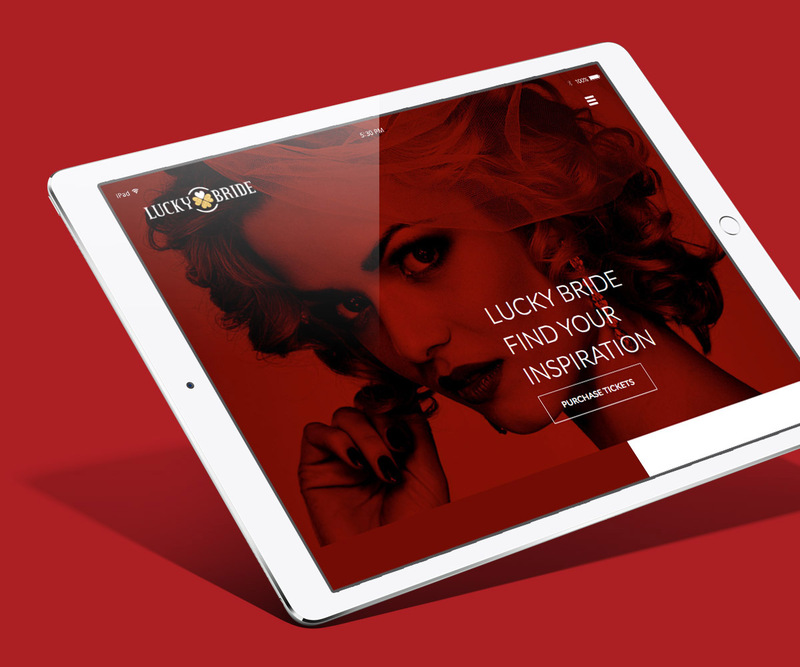 High-quality custom website design to encompass the specific needs of your industry or group. We understand that every business is unique. We find that the best marketing solutions come from listening, strategic design, and delivering a product that reflects your brand, all designed to grow your business. At NorthStar Media Group we pride ourselves in doing the right thing. 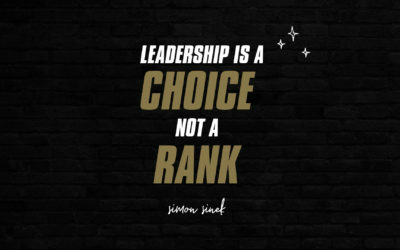 We were instilled with the wisdom that we ought to treat others the way we want to be treated, and that’s how we approach business. We want it to be clear that we can be trusted and that our interactions with you are held to the highest standard of integrity. 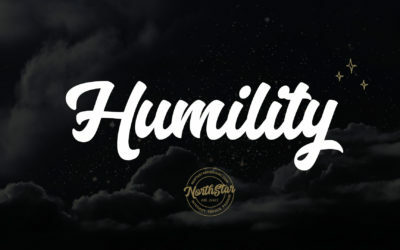 It’s not always the way the world works but at NorthStar, it’s part of who we are. Going the extra mile is another dying art today, but one that we attempt to keep going for a long time. We want you to be excited about the work that you do with us, and to know that if we say we are going to do something – we do it! 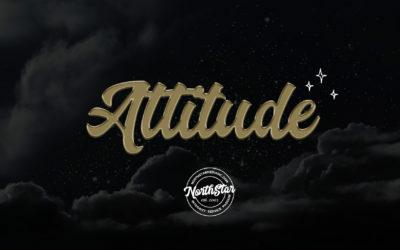 Some say it sets us apart, we call it the NorthStar way. Who doesn’t want to love what they do? 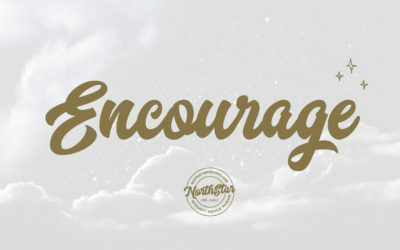 At NorthStar we give everything we have to take your business to the next level. We know that if you succeed, then we succeed. We love to put our passion to work for you by creating brand imaging and typography that portray for you a powerful and dynamic presence in your space. Choosing a venue is one of the first decisions you’ll make in planning your wedding or special event. 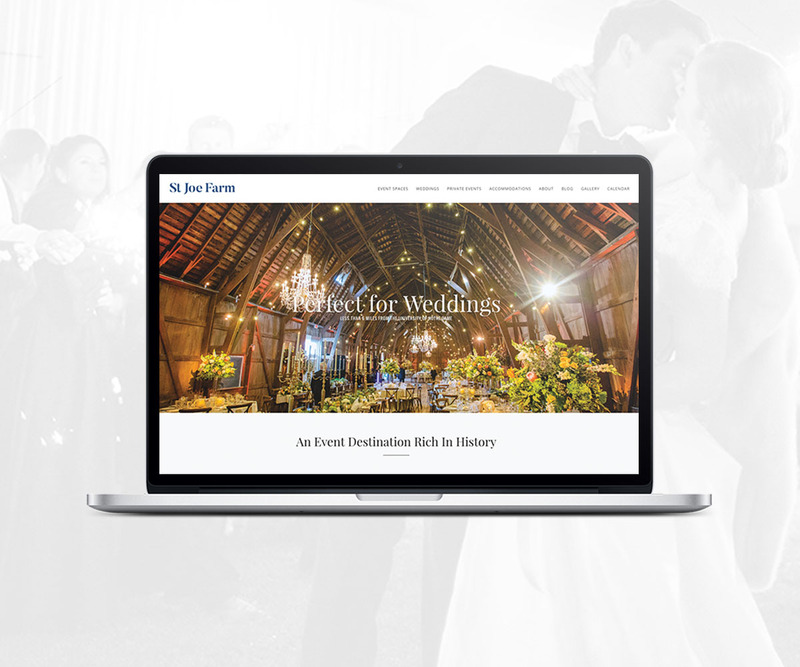 The event barn at St Joe Farm and the surrounding venues create the perfect destination for a lifetime of unique, unforgettable memories. Experience a bridal event like no other. Lucky Bride is an annual bridal show presented by The Wedding Mag and Four Winds New Buffalo. 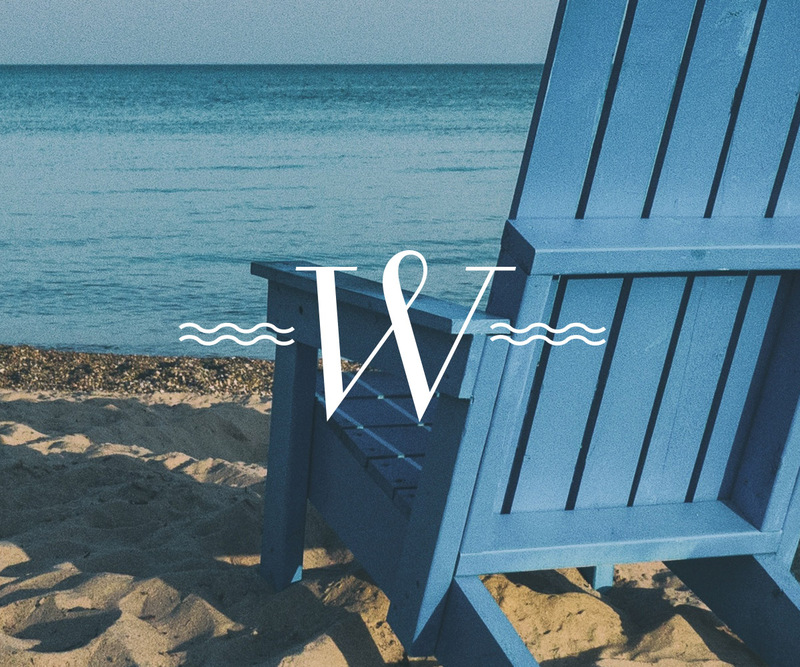 A real estate, properties, and lifestyles publication printed and distributed throughout Chicagoland, Northern Indiana, Central Indiana, and Southwest Michigan. 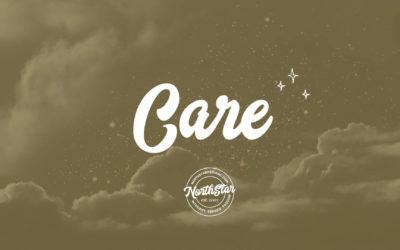 It has always been a pleasure working with the NorthStar team. They pay close attention to detail, are passionate about design, and always exceed our expectations. Thank you, NorthStar Media Group! Crafted by NorthStar Media Group, Inc.